It’s no secret. We, Singaporeans, love spicy foods. Whether it’s served in a fine restaurant or right in a hawker centre, scrumptious, spicy dishes are among the things in life that we simply couldn’t pass. Nothing compares to the satisfaction we get upon slurping that last bit of spicy curry or to the sinus-clearing effect it usually has on us. So, if you’re hungry for something spicy, this compilation will help you out on where to grab that spicy dish that will put an end to your cravings. The name says it all. This humble food stall, located at Ayer Rajah Food Centre, serves up Indian-style mee goreng that has already created a steady following. People continue to line up for their mee goreng because the noodles are cooked perfectly, so as the bits of mutton, and last but definitely not the least, their sambal gives the right amount of heat that is addicting. 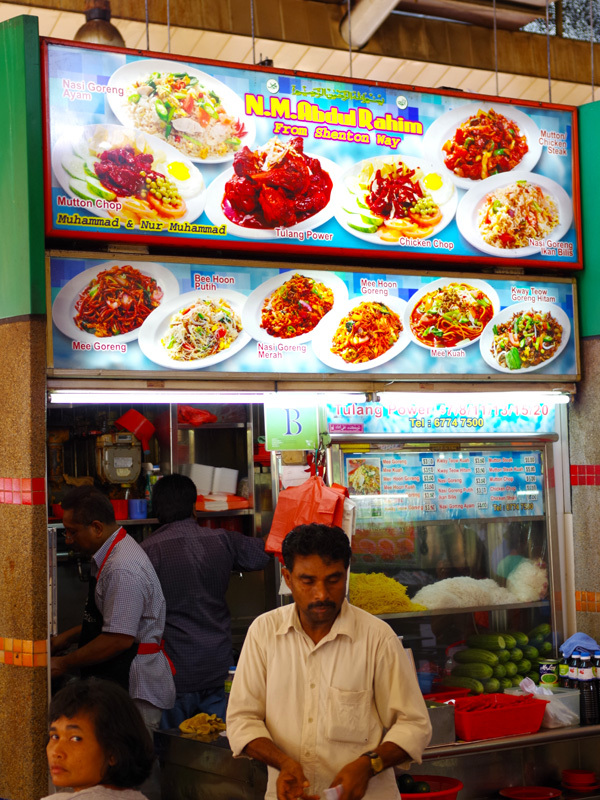 If you’re longing for a taste of good mee goreng, then NM Abdul Rahim’s stall is a definite must-try. Are you also a fan of seafood? Then Jumbo Seafood brings you the perfect combination of seafood and spiciness with their signature chilli crab served with deep fried mantou. They use only the freshest crabs, plus their chilli-based gravy is absolutely mouth-watering. It’s spicy, savoury, and wonderfully textured. When you dig in Jumbo Seafood’s famous dish, it’s highly understandable to forget your poise but not your manners. 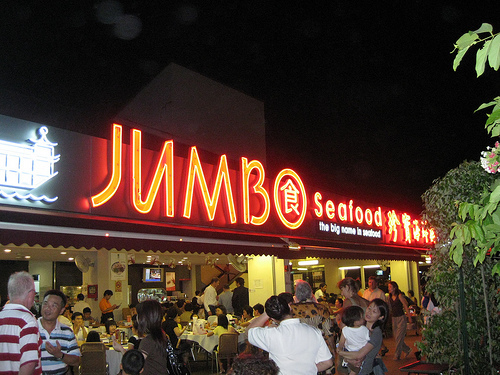 Jumbo Seafood has already established a name for serving good-quality seafood, so do try them at 1206 East Coast Parkway, #01-07/08 East Coast Seafood Centre. A warm bowl of spicy, flavourful katong laksa never fails to soothe us any time. Whether it’s pouring hard outside or intensely hot, nothing can stop us from enjoying a good laksa, especially the one served at 328 Katong Laksa. Their rich soup is deliciously spicy and what adds more depth to it is their generous serving of dried shrimp. Their katong laksa is enough to fill your hunger but with its deliciousness, you can’t help getting another serving. You could find them at 51 East Coast Road.